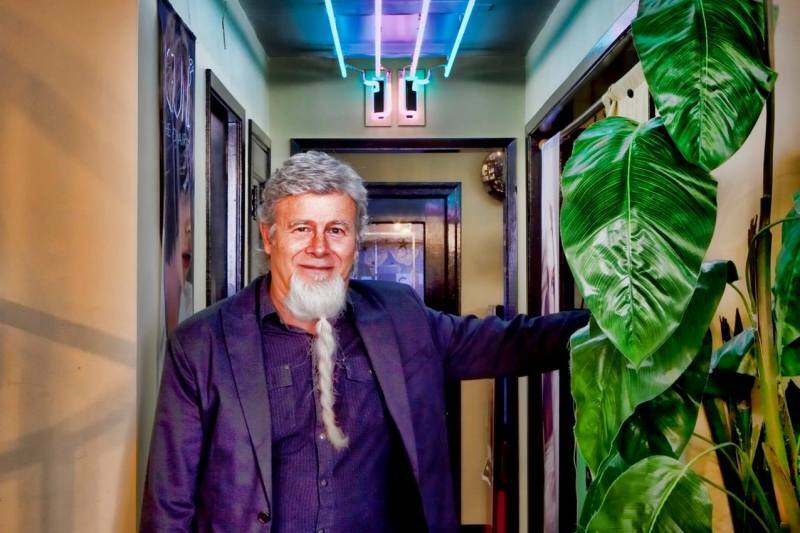 Established in 1979, Wizards is a unique Lakewood hair salon, built on reputation and referrals. Many of our clients have been with us for over 30 years. Located just one block off 100th Street & Gravelly Lake Drive in Lakewood, Washington, we are conveniently located near the Lakewood Towne Center. 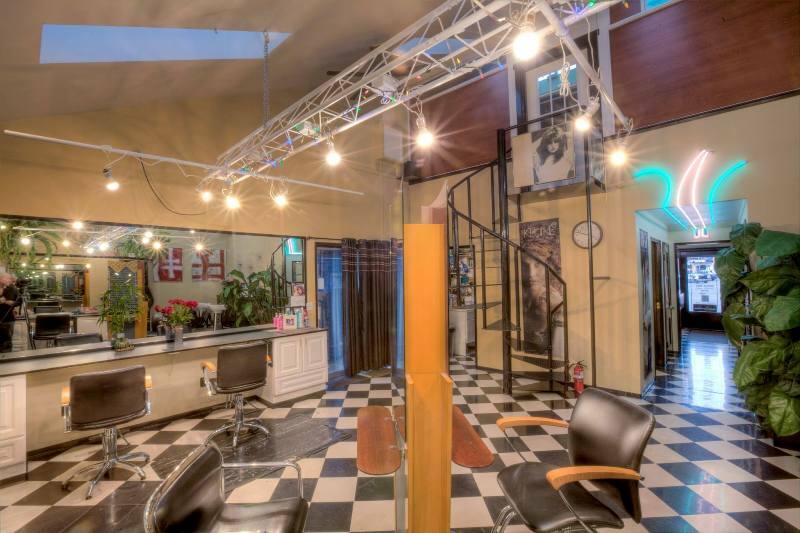 We offer full service hair care, haircuts, barbering, timeless styles, natural hair coloring, do it yourself, personal enhancement, and offer a complete line of hair care products. 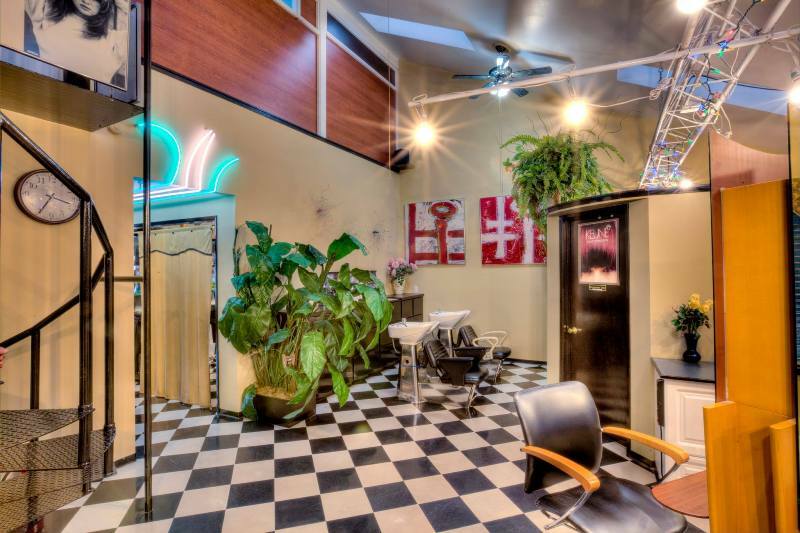 Choose from our classically trained stylists, including Mark St. Mark and Janet Salas. Reasonable rates, appointments available on weekends too. 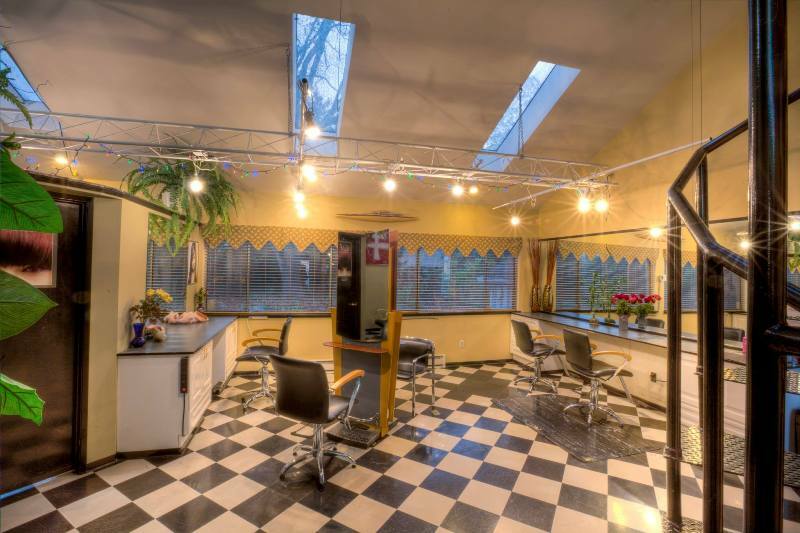 Among the many hair salons in Lakewood, WA, Wizards Hair Spa is unique, and different from other styling salons in the area. Give us a try and you'll see why! 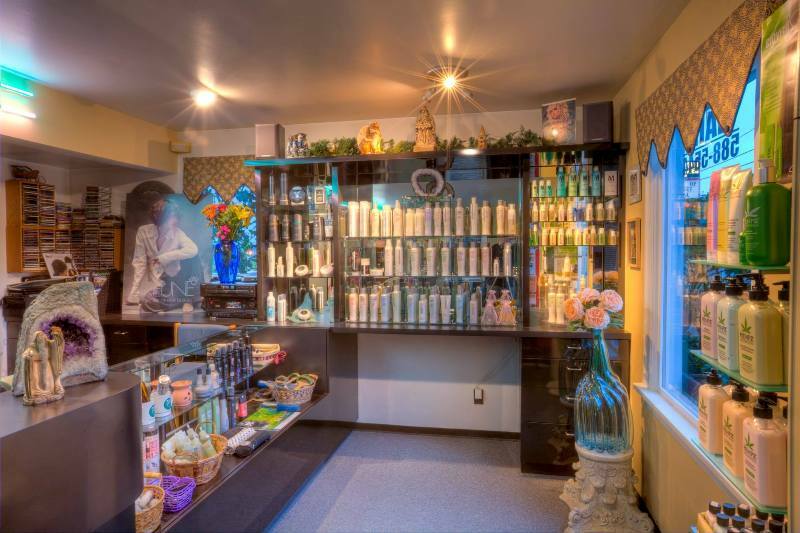 Come to Wizards Hair Spa, and give your hair a day at the spa!